182 p., 16,4 x 23,4 cm. The young Schelling’s thinking was committed to freedom. It was also the key objective of his philosophical efforts to understand mythology and revelation. The attempt to see revelation as a story of freedom linked the later texts back to the intentions of the first writings of Schelling. 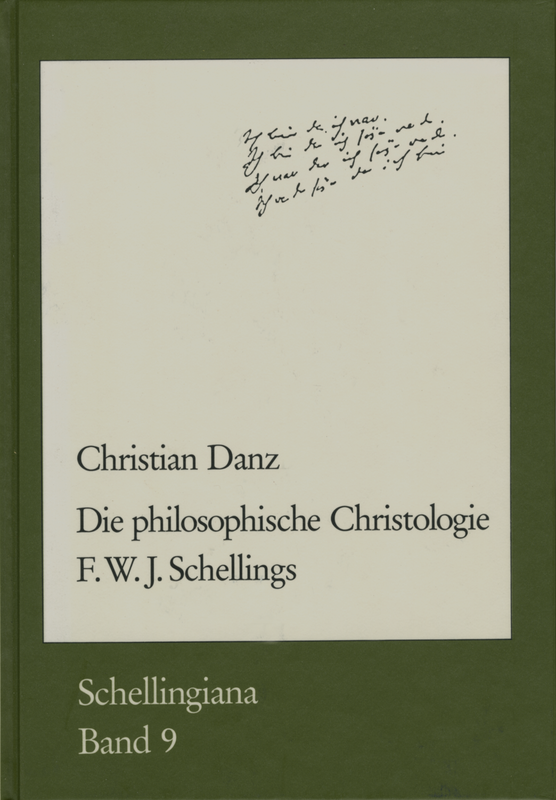 Even he believed that the ›Philosophie der Offenbarung‹ (Philosophy of Revelation) was nothing more than the realization of what had already been implied about Christianity in the ›Vorlesungen über die Methode des akademischen Studiums‹ (Lectures on the Methods of Academic Study). This study provides evidence of Schelling’s self-evaluation by giving an analysis of his view of the person of Jesus Christ.